Presenting to you Tyler, a model that just very recently signed with the Campbell Agency in Dallas. 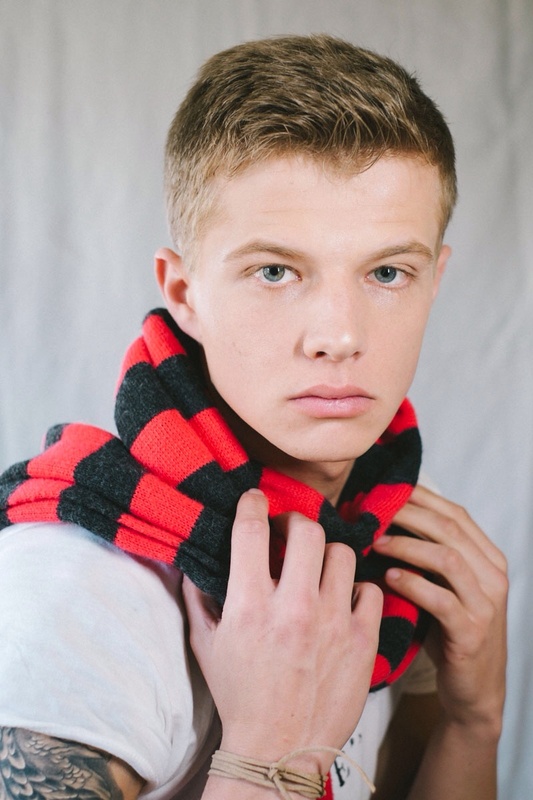 He is a fine fine kid and I predict he will have a great future working the modeling industry. I am very happy to be one of the very few that shot him so early in his career. Good Luck Tyler!